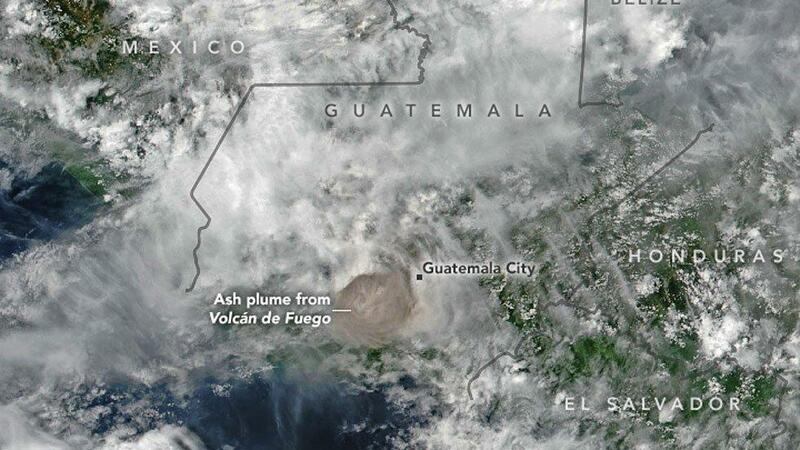 A catastrophic eruption of Guatemala’s Volcán de Fuego on June 3 affected more than 1.7 million people in three central departments, or states. 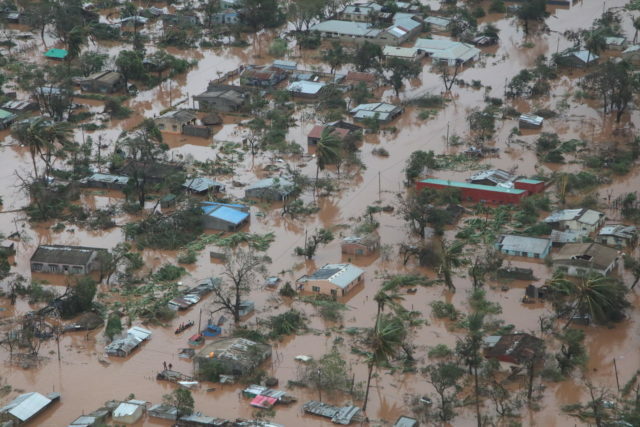 As of Aug. 9, the death toll stood at 165 people, with 260 still missing. This was Guatemala’s most severe volcanic eruption in 45 years. Entire villages were surprised by clouds of ash and deadly lava flows, says Luiz Corzo, Humanitarian and Emergency Assistance Coordinator for World Vision in Guatemala. Luiz says most of the people who fled to shelters were children. Fuego is about 27 miles southwest of Guatemala City, the capital. It is an extremely active volcano and had already erupted this year in February. Guatemala’s Fuego is located on the seismically active Pacific Ring of Fire, as is the Kilauea volcano in Hawaii. June 3: Fuego erupts for the second time in 2018; clouds of smoke and ash billow from the volcano and lava flows engulf nearby villages. June 4: Fuego erupts again several times, but with less force. June 5: Strong explosions cause a new pyroclastic flow that sends rescuers and civilians fleeing. New evacuees occupy 13 newly-opened shelters. June 6 to 7: Search and rescue teams continue to push through ash and debris to reach villages buried under lava and debris. June 8: Government authorities called for new evacuations as accumulated ash threatens to spill into new areas. 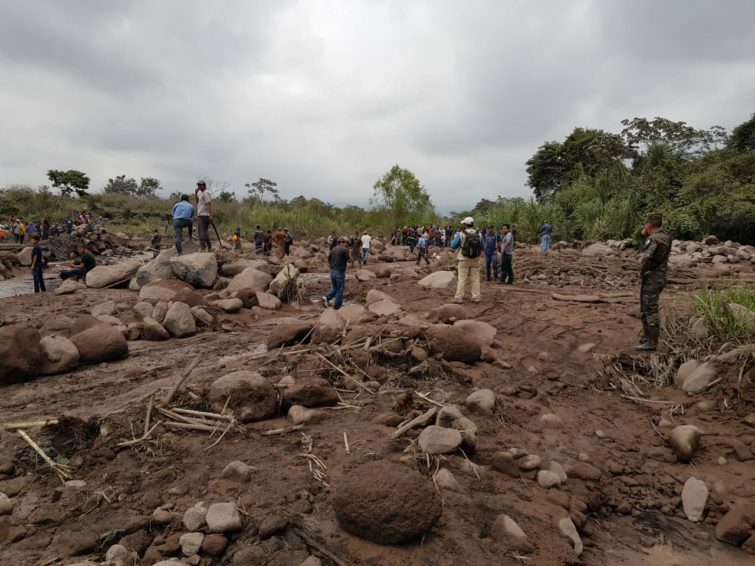 June 17: Guatemala disaster agency discontinues searching for victims in worst-affected areas. June 18 to present: Volcán de Fuego continues to spew ash on a regular basis. 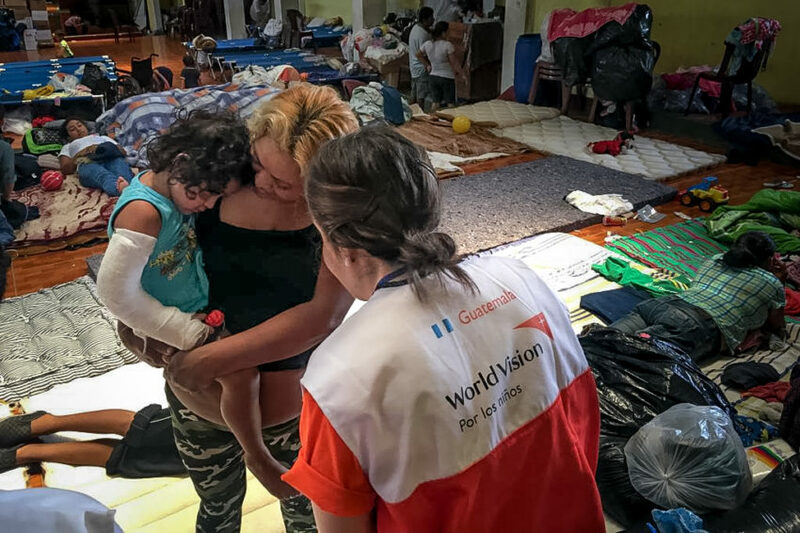 Guatemala’s government, World Vision, and other humanitarian agencies continue to help families affected by the June disaster as needed through September 2019. Find out more about the volcano eruption in Guatemala, how people are affected, and how you can help children and families in Guatemala. How many volcanoes are in Guatemala? Why was the Guatemala volcano eruption more deadly than the one in Hawaii? Is there still danger from the Fuego volcano? How can I help children and families in Guatemala? Fuego’s eruption on June 3 affected 1.7 million people in central Guatemala. Fuego is highly active; it had already erupted once in 2018. Flows of mud and ash have covered roads and crops and destroyed bridges. Volcanic ash has spread over a 12-mile radius. About 3,100 people were evacuated. Guatemala has at least 37 volcanoes, the most in the region. Fuego, Pacaya, and Santiaguito are active volcanoes. Not all of the others are extinct, some are merely dormant. The Kilauea eruption in Hawaii has been mostly slow-moving lava, while Fuego erupted with a mix of ash, rock, and volcanic gases — a rapid pyroclastic flow. These fast-moving flows engulfed whole villages at the bottom of the volcanic slope. Pyroclastic flows can overtake people or vehicles. Yes, the Fuego volcano is still active and unpredictable. Officials warn that eruptions could continue to spew more rocks, lava, ash, and toxic fumes. Landslides are also a hazard, as huge amounts of ash and debris have been deposited over a wide area. Pray for children and families affected by the Guatemala volcano eruption. Sponsor a child in Guatemala: When you sponsor a child, you will help change a child’s life story and the life of their family and community. You’ll provide access to life-saving basics like nutritious food, healthcare, clean water, education, and more. Give to World Vision’s Guatemala volcano relief fund: Your donation will help us continue providing food, water, and support in shelters to survivors of the volcano eruption, as well as the many long-term needs of families as they work to rebuild homes, schools, roads, replant crops, and more. Our staff will remain in the area helping families who have been devastated as they recover and rebuild. World Vision has worked in Guatemala since 1975, and in 1976 we provided aid after a major earthquake. In 2017, World Vision’s community development programs powered by child sponsorship helped improve the lives of more than 290,000 children in Guatemala. All World Vision sponsored children in Guatemala have been reported safe. Almost four months since the eruption, World Vision staff continue working with the government to carry out the national emergency response plan. 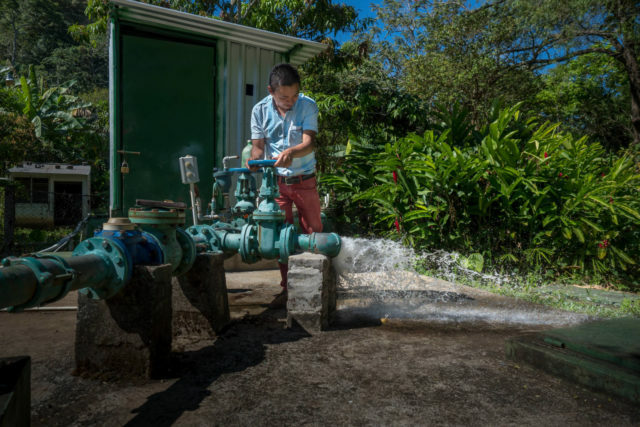 We are responding to the volcanic eruption in the San Pedro Yepocapa program area, where an estimated 3,350 persons are affected and the water system is damaged. We have delivered bottled water along with medicines and supplies to treat people with skin and eye irritation and respiratory problems caused by exposure to volcanic ash. 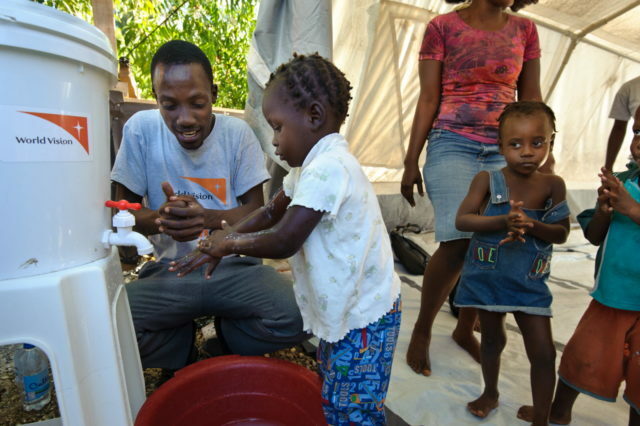 Establishing Child-Friendly Spaces where children can be safe and play with friends; Starting June 7, World Vision is opening spaces for children and adolescents in three shelters in Escuintla, a community about 13 miles from the volcano. 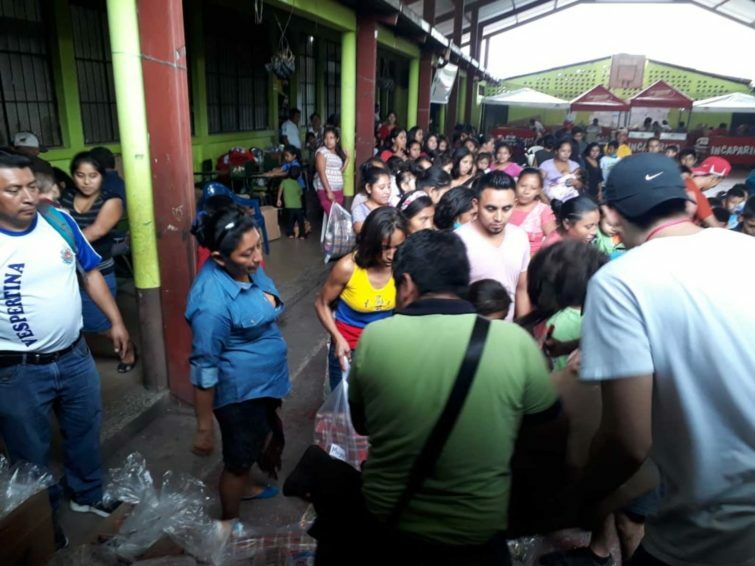 We distributed 30,000 boxes of medical supplies to shelters in Escuintla, Alotenango, and Yepocapa, including nebulizers for treating respiratory injuries from ash and gases. We also provided more than 1,000 hygiene kits, as well as 200 school supplies kits for teachers and students. 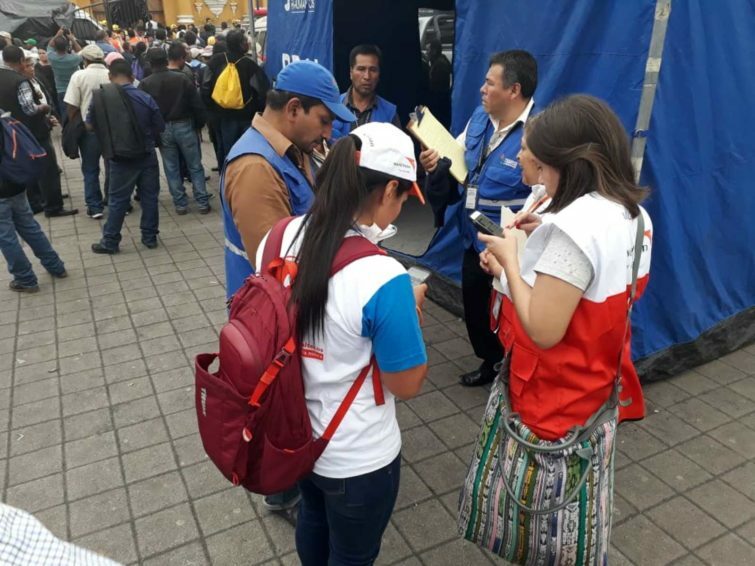 Our staff in Guatemala plan to equip six schools in the affected area with emergency preparedness kits so they can be better prepared for future disasters. They also plan to train teachers in emergency and risk management and provide displaced families with water and food services through September 2019, as needed. 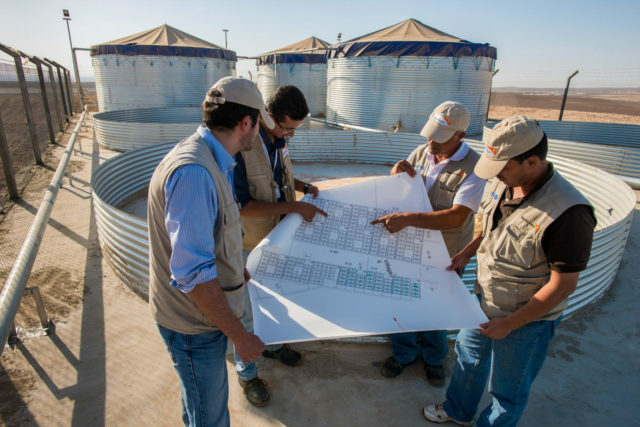 Chris Huber of World Vision’s staff in the United States contributed to this article. Help us continue providing food, water, and support in shelters to victims of the Guatemala volcano eruption.